This year we will he travelling over Christmas and New Years, so I will be taking a quick break from the blog to be with family. 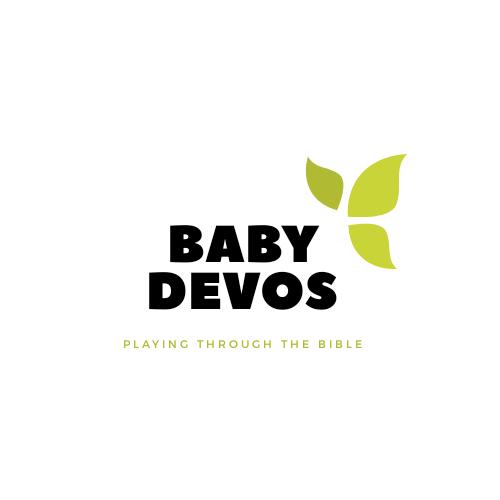 However, I thought I’d quickly share how we are taking our devotions on the road. The Wisemen went on a very long journey to visit the baby Jesus. It took them years to get there. In fact, most scholars suggest that Baby Jesus was probably already a toddler by the time the wisemen arrived. Our trip isn’t quite so long, just 6 hours. But, let’s be real, six hours feels like a couple years when you are a toddler. So on our road trip to visit family, we are going to he talking about the long trip the wisemen had to take to visit Baby Jesus. V is for Viaje (or trip in Spanish). I figured that we would need a boredom buster at some point in our roadtrip, so I made this invitation to play. I wrote the letter “V” on a piece of paper. Then I drew the wisemen one one side, and a star on the other. Vale will make a path for the wisemen to follow by tracing the letter “V” with stickers.